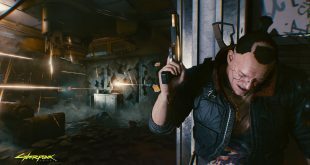 Ubisoft has long been stuck between a rock and a hard place when it comes to Tachanka, with the Rainbow Six Siege community hailing the “Lord” as a meme despite the operator being largely useless in the game’s meta. Fortunately, a throwaway comment teases that the developer might have plans to change this in the foreseeable future. 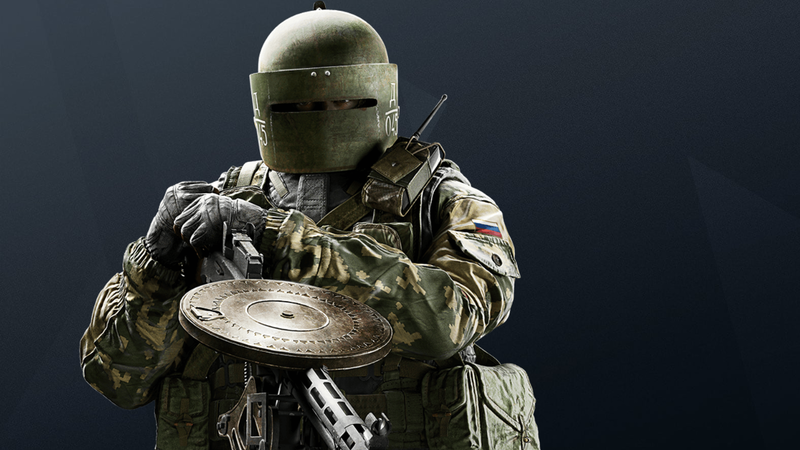 The “Lord Tachanka” meme itself comes from how ineffective the operator is, being one of the slowest characters in the game to his stationary gadget – a mounted turret. Playing him feels like shaving against the grain in fast paced gameplay that requires the player to be on the move and take cover. Sure, his head gets a glass panel shield that in-game lore states was co-developed by Mira, but this does little to stop grenades, incendiary bolts or even shots to the chest. “Indeed. Not forever though!” quips Robinson. On its own it doesn’t stand as much, but it does give another brush stroke to the larger picture. Ubisoft has long protected this meme status, knowing that Tachanka would have to undergo a comprehensive rework to become viable, yet this would inevitably see a backlash from the community. Of course, this is far from an official Ubisoft announcement, and if there is merit to it, there’s no telling what the potential rework could be or when it will arrive. The community does have suggestions of their own, ranging from making the shield impenetrable to sticking the turret on wheels. It’s unlikely that the team would retain the LMG in its current form, though, knowing how much of a transformation is needed. The Invitational weekend is when we see most of our news, which will land on February 16-17, 2019. Beyond that, more information could be dotted around Year 4 surrounding the operator. 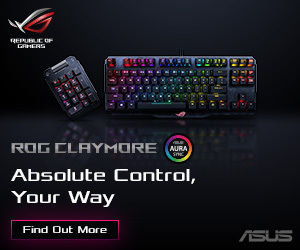 KitGuru Says: Given that choosing the operator is a sure fire way to kick up a fuss, potentially ending in a team kill, Tachanka certainly needs a rework sooner rather than later. I’m excited what Year 4 has to offer, even though a roadmap has yet to be unveiled. How do you feel about the state of Tachanka and the game at large?